A plot to increase readers causes problems for a group of young journalists. 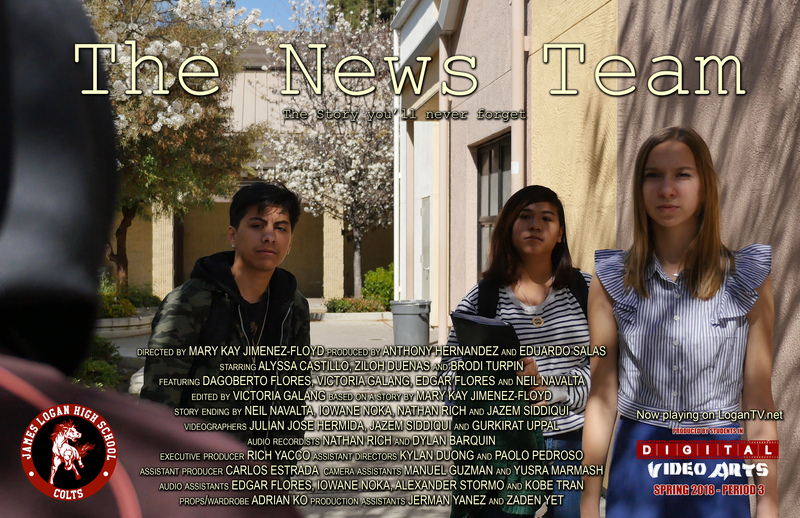 This film was produced by students in the Period 3, Spring 2018 Digital Video Arts class. Right-click here to download the 11-inch by 17-inch poster file for printing.